Exciting news for Daniel Dodd, a final year PhD student, that his NPIF PhD Innovation Placement application was successful! 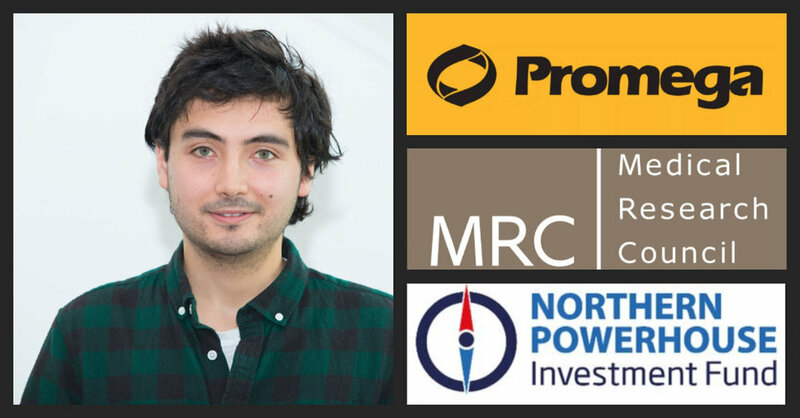 We will develop closer ties with our industrial partner Promega, allowing Daniel to continue his work on pipelines for non-disruptive tagging with genome editing post-PhD! Thanks to the MRC and NPIF for supporting exciting science!